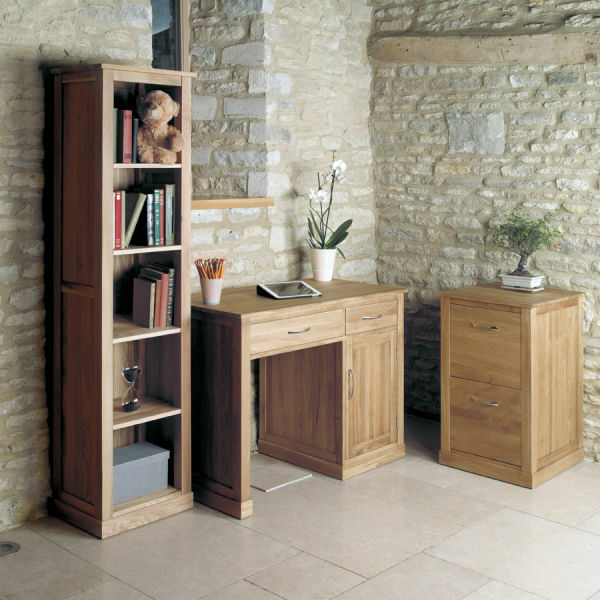 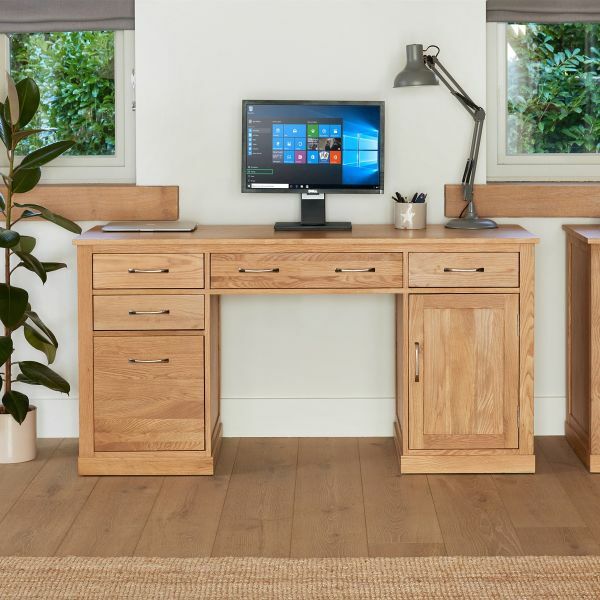 We're proud to offer our ever popular range of light oak home office furniture - the Mobel Oak Office Furniture range. 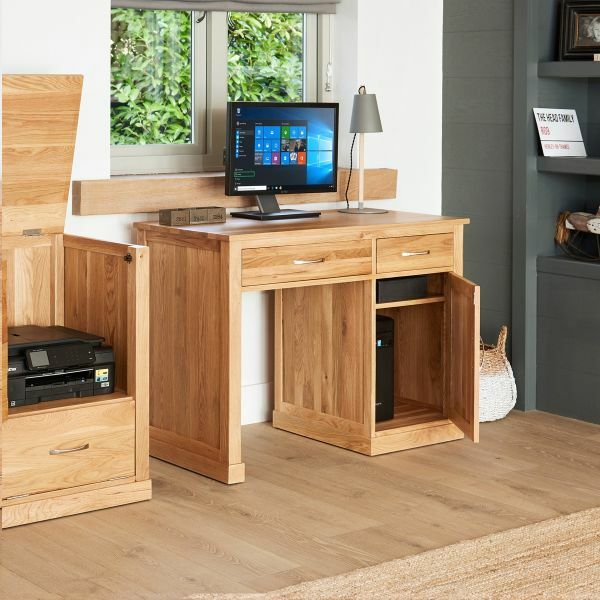 A stunning collection of modern hard wearing, practical and attractive furniture, this range offers excellent value for money, superb quality, lots of clever features and storage as well as a 'wow' factor that makes any home office environment a great place to work. 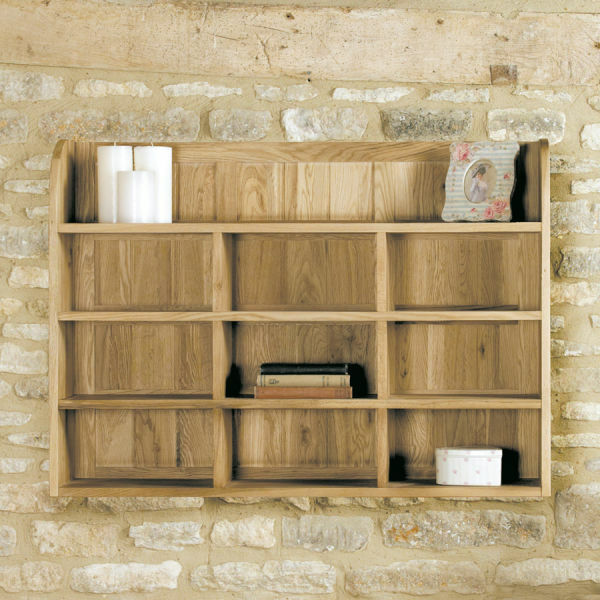 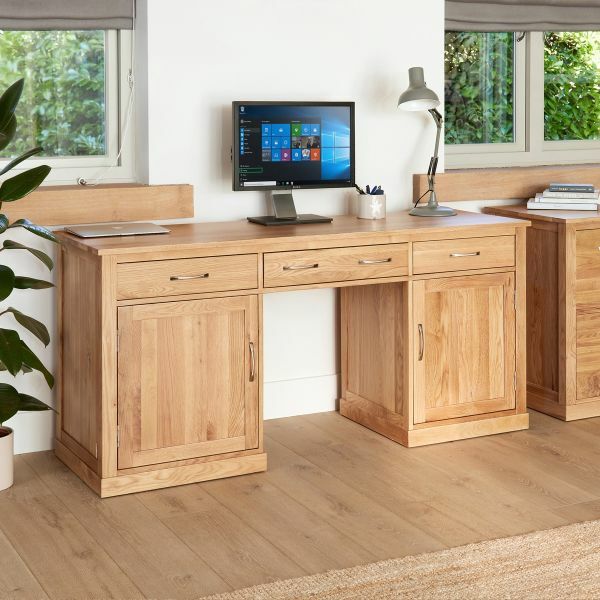 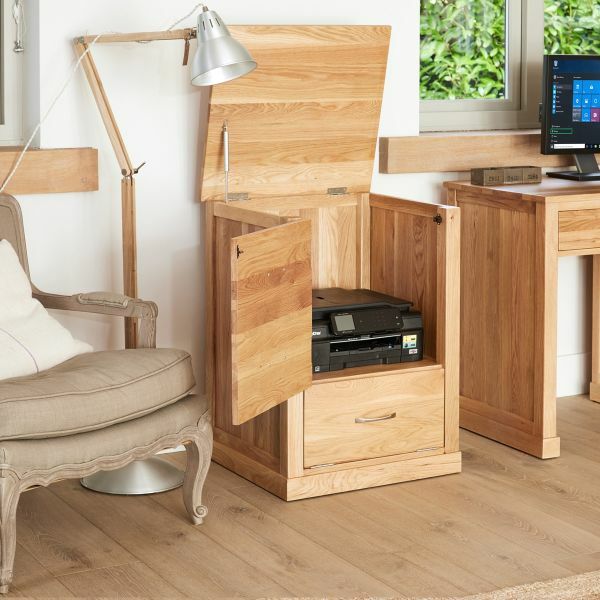 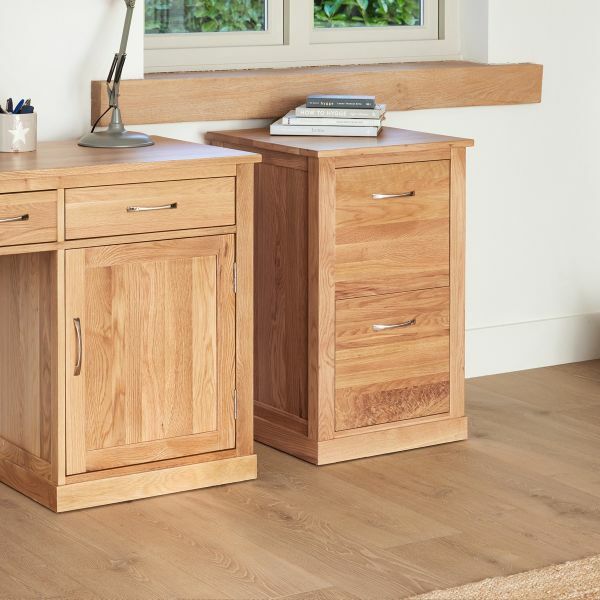 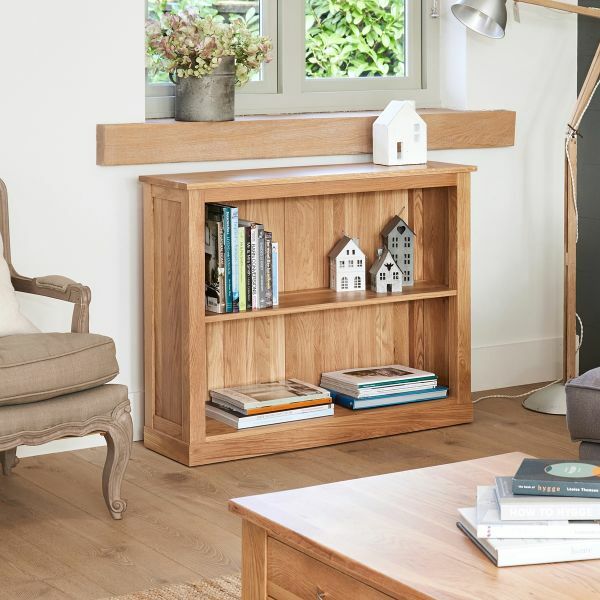 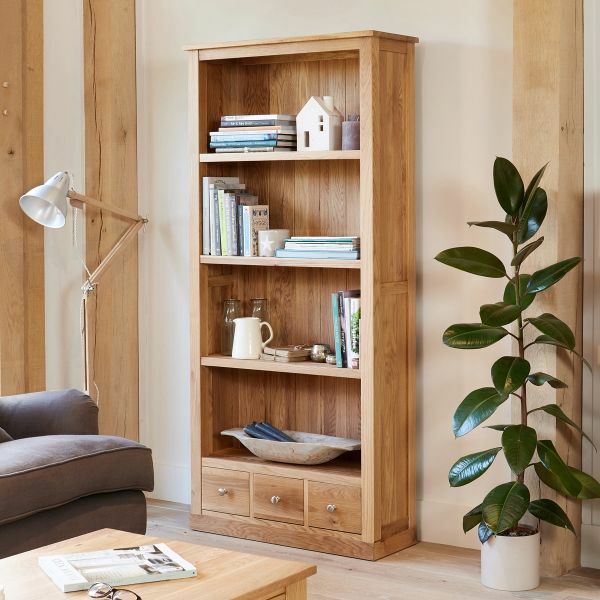 Included in the range are light oak computer desks, oak filing cabinets and bookcases that offer stylish storage and a quality feel that comes from using the highest quality sustainable oak, crafted with care.